Today, yet another event for Animal Crossing: Pocket Camp went live. 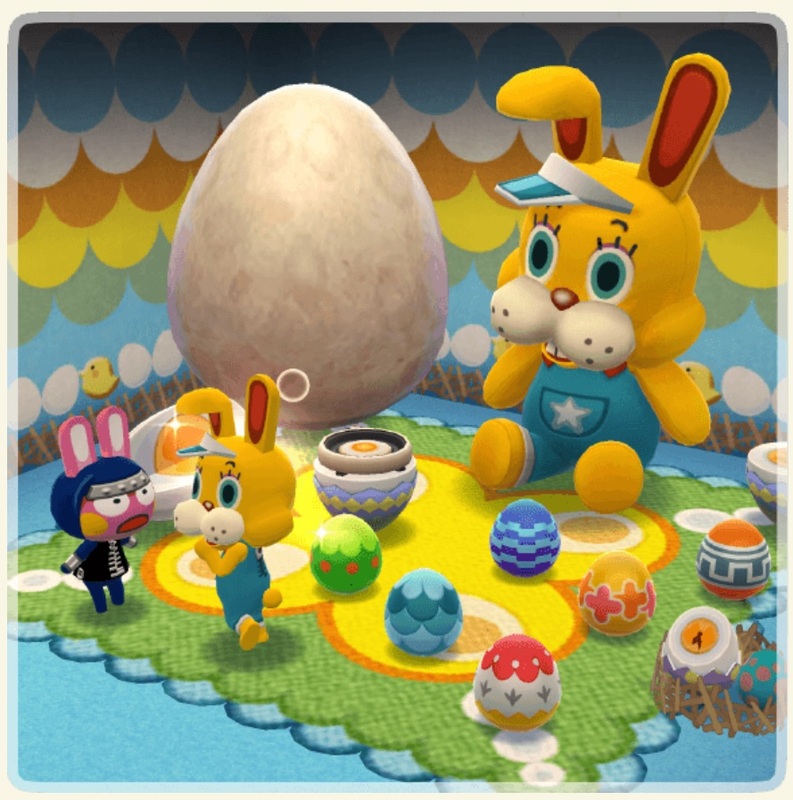 It’s the Bunny Day Egg Hunt, which runs until April 22nd. As the name implies, this event tasks you with finding bunny-day eggs, which can be found all over the place. But why search for them in the first place, you ask? 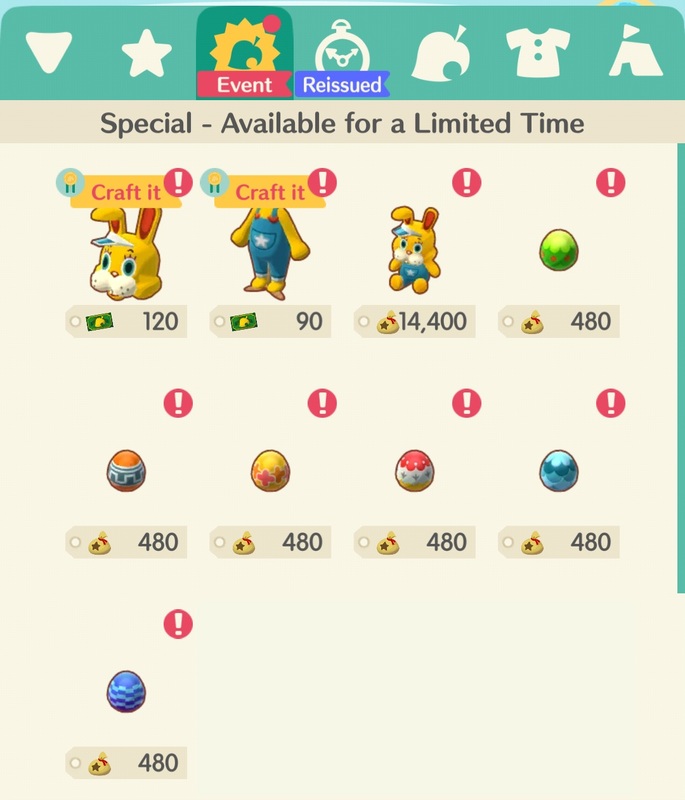 Well, those little buggers can be used to craft special clothing and furniture (colourful bunny-day eggs)! If you need some help finding bunny-day eggs, you can head over to the Shovelstrike Quarry, where you will be able to find some… but only when the bunny-day eggs icon is displayed on the map! 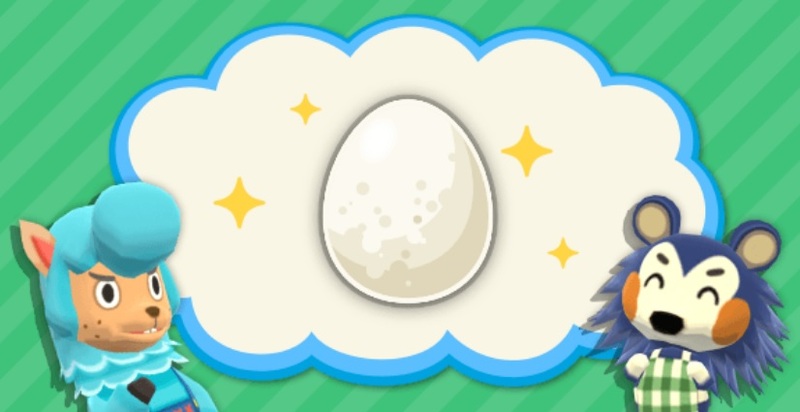 Naturally, bunny-day eggs will no longer appear there once the event is over. Finally, if you want even more rewards, you can try to complete the special sets of Timed Goals. Make sure to check out the Events and Content Updates page for more details! To celebrate the launch of the event, you can also purchase a special pack from the store. Again, make sure to check out the Events and Content Updates page for more details! 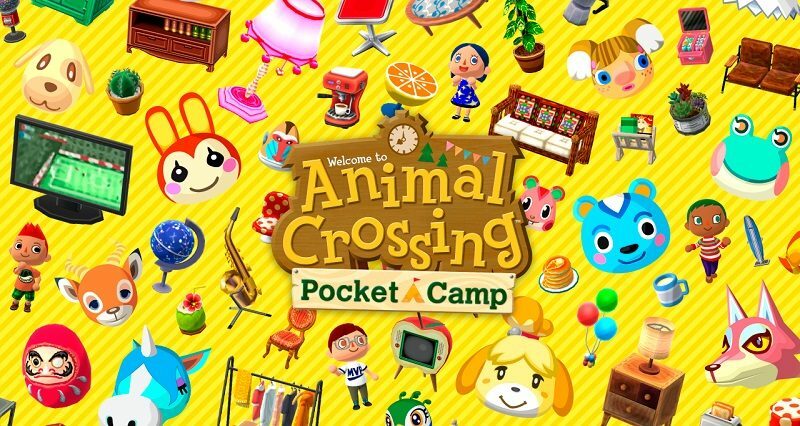 As usual, make sure to keep an eye out on the Events and Content Updates page to keep up to date with all that’s happening in Animal Crossing: Pocket Camp!